Has all options, good tires and after market rims, leather interior, no dents or body damage, V-6 engine that #4 cylinder misfire. I don't want to fix it, I can drive it to your yard in Ellensburg. This salvage auto AD was edited on April 12, 2019 and it's located in the city of Ellensburg, state of Washington. 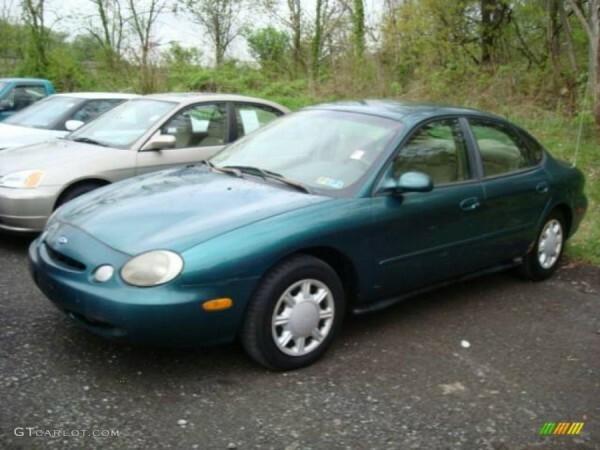 If you're interested on the full Ford Taurus 1996 or any spare, or have any related question, please use the form below in order to talk directly to the owner.